In a new animation borne out of a fruitful collaboration between scientists at the Research Institute of Molecular Pathology (IMP) and the visualization team at biolution, structural biologist Clemens Plaschka invites you on a journey into the nucleus of the eukaryotic cell to discover the secrets of regulated gene expression – drawing on some very recently published data. The video was produced using the visualization platform of biolution developed with advice by scientists of the IMP. 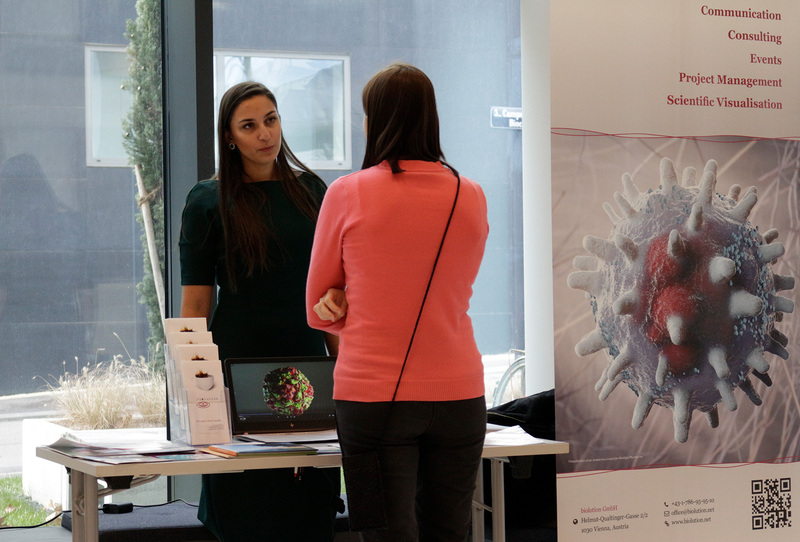 On 30th of November we were happy to exhibit our work in project management and scientific visualization at the career days 2018 at the IMP Vienna. We like to thank our visitiors for their interrest in our work and we were very pleased that our scientific visualizations could leave a lasting impression. 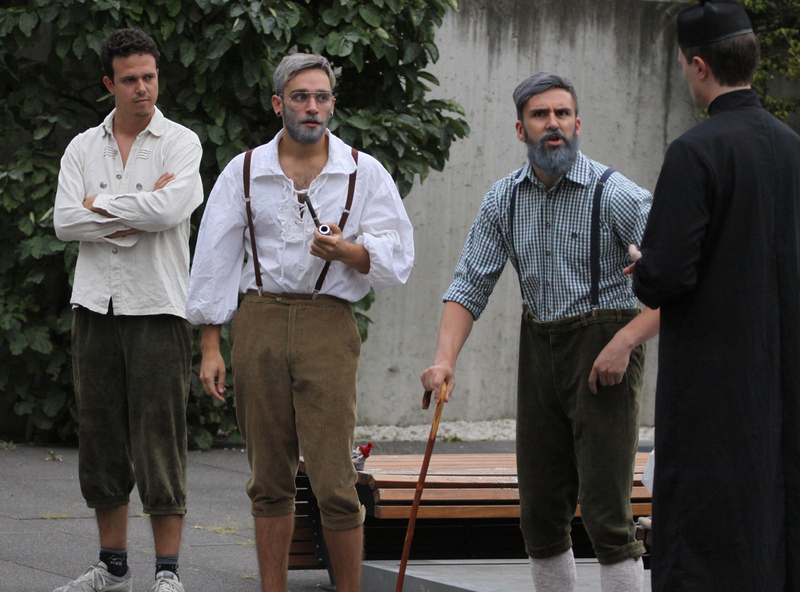 We want to thank the organisers for the invitation and we look forward to the next event at the IMP. Today, Biolution are proud to present their demo reel, showcasing the multitude of inspirations from our projects and the range of styles and techniques employed to fulfil our clients’ needs to visualize their science and research. It is our ambition to support researchers in their communication tasks with dynamic representations of their favourite molecules or processes. While continuously expanding our toolset, we have developed many fantastic and inspiring ways to visualize the unimaginable mechanisms of molecular science in instructive ways. We hope you enjoy watching it as much as we enjoyed making it. If you are inspired, let us know and maybe we can develop our next 3D visualization project with your research. Biolution are proud to be management and dissemination partner in the EUthyroid project, which has just been featured as a success story by the European Commission. This is a testament to the enormous effort of all partners and supporters to raise awareness for the world’s leading preventable cause of brain damage and EUthyroid’s effort to establish a pan-European infrastructure to monitor, evaluate and prevent iodine deficiency and the significant health problems it causes. 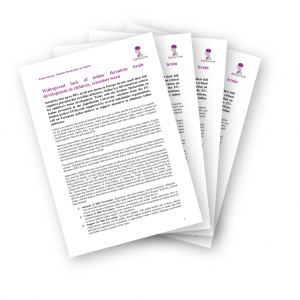 To promote the Krakow Declaration on Iodine and the meeting held in Krakow on Wednesday 18th April to officially present this document, Biolution prepared a press release in English and also in German, for distribution in Austria. Biolution are proud to organise, as partner of the EU-funded project EUthyroid, the Krakow Declaration on Iodine. On Wednesday 18th April, scientists from EUthyroid, supported by several stakeholder organisations, will meet at the Jagiellonian University in Krakow, Poland to present the Declaration and call on European policy-makers to support measures to eliminate iodine deficiency. 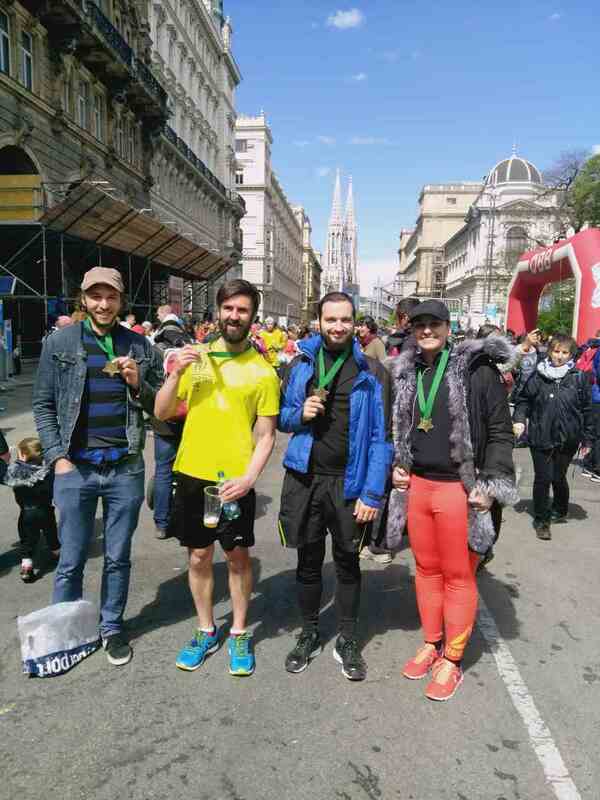 On Sunday 23rd April 2017 a team from Biolution took the opportunity presented by the relay event at the 34th Vienna City Marathon to demonstrate their athletic prowess. The months of gruelling training paid off with the team comprised of Christian Müller, Sandra Schweng, Nikola Tasic and Matthew Spencer successfully completing the 42.195km in a time of 4:17:13. 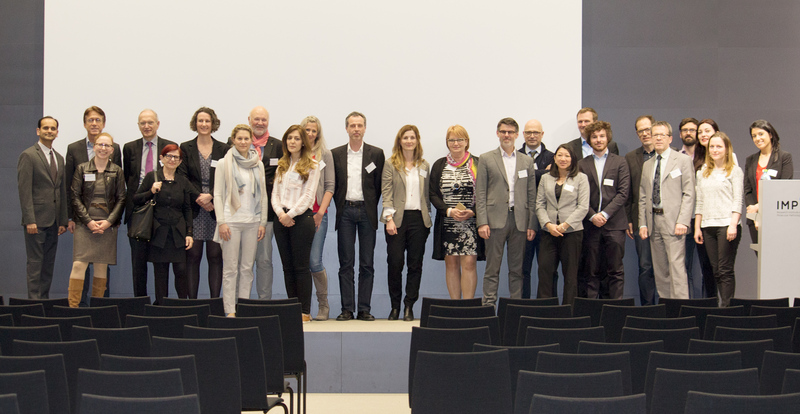 Group photo showing SYMPATH symposium speakers, SYMPATH consortium members, SYMPATH advisory board members and EC project officer.